What I love about Mitsuyado? Their broths are full of flavor, I just can't get enough of them. That and the fact that it transports me to some side street in Japan the moment I enter the place. Cobblestoned pavement, a Japanese noodle cart, and a bicycle complete the setting. One of the best in Manila, its seared wrapper breaks gently under a bite, and a proof of its oleaginous property slowly trickles down the corner of your mouth. 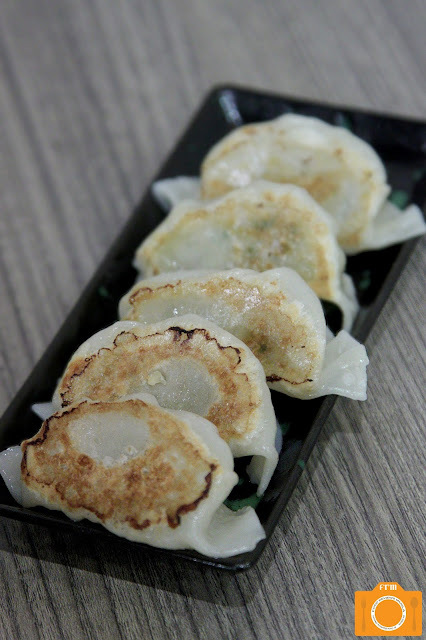 Then you enjoy the abundance of minced pork inside, and eagerly reach out for another piece. You can opt to have your noodles served warm or cold; whichever way you choose, the nice thing about it is it's always going to come out as al dente. I figure, sometimes I think I'll go for the Marutoku especially when I'm hankering for some meat, while other times, I'll go for the Double Cheese if I wanted to get my cheese fix. While both are good, the memorable part for me is the broth. Both have this same rich, tasty flavor that almost borders on salty, yet manages to keep that little balance in check. It's meant to serve as a sort of dip for the noodles---hence the term (Tsukemen: dipping noodles)---but I'd rather slurp it away like a hot soup on a cold winter's night. The Char-siu, while milder in taste than the previous ones, is not to be ignored. Its savory broth is just as satisfying as the fork-tender pork slices that tease and allure. And of course, you must not pass up on the Japanese egg with a golden yolk that glimmers and glides, and leaves a trail of dangerous addiciton in its wake. This yellowish ramen has a thicker broth, that is totally milky and creamy. It takes several hours to make it, that's why the bowls are limited to just a few number a day. Like all the aforementioned dishes, this one is like a drug that will leave you wanting. The different cold desserts are a treat as well. A caveat: the place can get quite packed especially during dinner so better if you come before 7 PM. 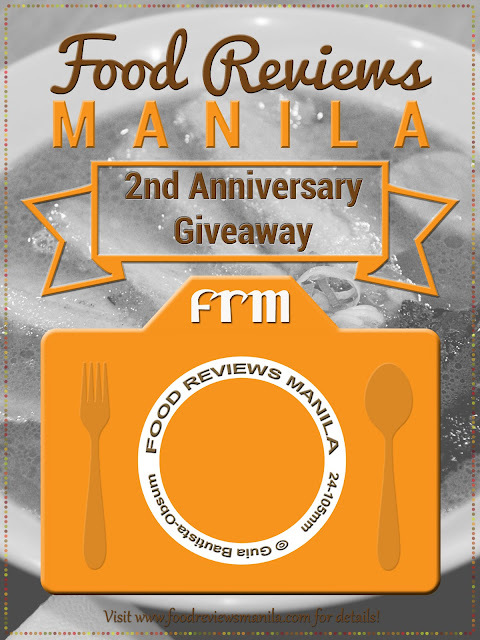 To celebrate FRM's 2nd Anniversary, Mitsuyado Sei-Men has magnanimously sponsored a giveaway for FRM's readers and followers! Anyone who lives in the Philippines is eligible to join; however, the prizes will only be sent to Metro Manila addresses. Contest runs from June 15, 2013 until July 14, 2013. The winners will be announced on this website on July 18, 2013. Winners will also be notified via email and must send a copy of their valid ID as well as their Metro Manila address where the GC will be delivered. The gift certificates have no expiry, but it is strongly recommended that you redeem and use them before December 31, 2013. I've been wanting to try Mitsuyado Sei-Men ever since I read about it in a blog. Their Double Cheese Tsukumen and Aji-tama looks yum! And with the rainy season coming in, hot ramen sounds extra delicious! Right now, I'm hooked with the Tonkotsu ramen in Genya Tonkotsu Ramen. 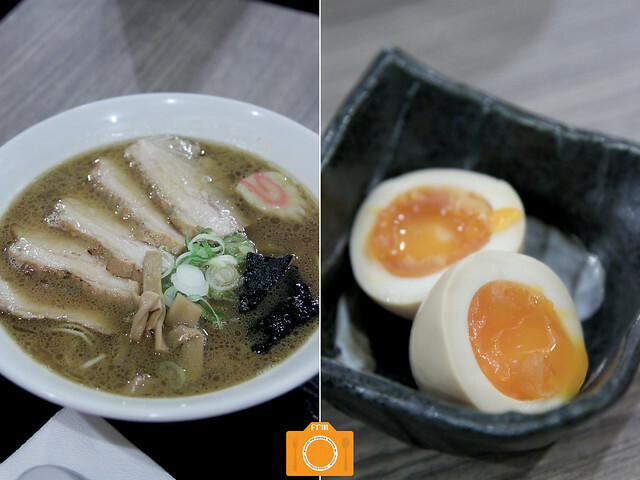 I especially love their Pilikara Ramen with their melt-in-your-mouth chasu and tamago. It's not for everyone though since it's quite spicy. Double Cheese Tsukemen at Mitsuyado for the win! Tonkotsu ramen in Genya Tonkotsu Ramen. and double chees tsukemen :). Tonkotsu (pork bone-based),i wanted to taste it on Mitsuyado Sei-Men! I want my Tonkatsu (pork bones) base ramen. Haven't tried any ramen yet only noodle. I want my Tonkatsu (pork bones) base ramen. Sounds delicious! The Shoyu Ramen. I haven't tried any ramen here in the Phil. The Tonkotsu! I usually go to my neighborhood (they have a Ramen house a long time ago, before they moved to Japan). Tonkotsu sounds yummy. But I haven't tried one yet. Tantanmen sounds interesting, haven't tried any good ramen yet. I want the shoyu base soup. Have not tried the ramen from resto but have brought my own ramen from supermarket and it was chewy. i love shoyu base soup but would go for tsukemen anytime. Haven't tried one yet but I read good reviews for Wrong Ramen and Ramen Bar. I'm fond of miso ramen and I used to get some of the best ones in Manila at Choto Stop in Little Tokyo. Sadly, the restaurant part of Choto Stop has closed (only the grocery part remains). Now I go to Ukokkei Ramen Ron for the best Tantanmen in town. Haven't tried Mitsuyado Sei-Men's fare yet. I've been wanting to drop by but still haven't done so. Me and my dearest girlfriend enjoy eating Shoyu Ramen. When I dined at Mitsuyado Sei-Men, I liked and enjoyed Tsukumen, which is new to me. For my ramen fix, my top three in no specific ranking are Hokkaido Ramen Santouka,Kenji Tei Ramen House and Mitsuyado Sei-Men. 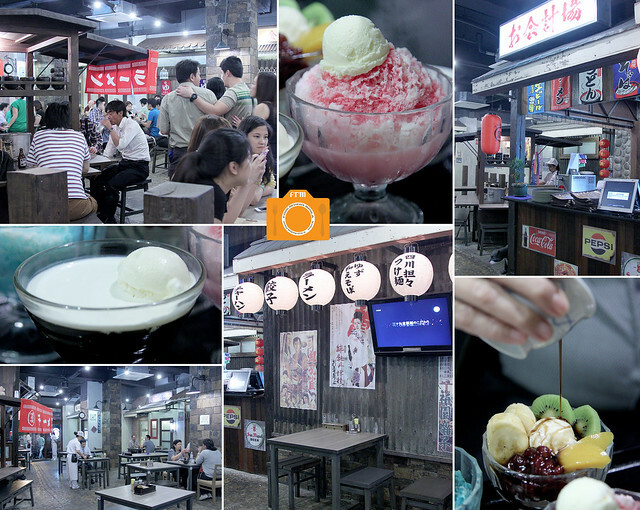 I just started to dine at Mitsuyado Sei-Men and so far I am amazed by the ambiance of the restaurant. My hubby loves shoyu ramen in Kimono Ken. 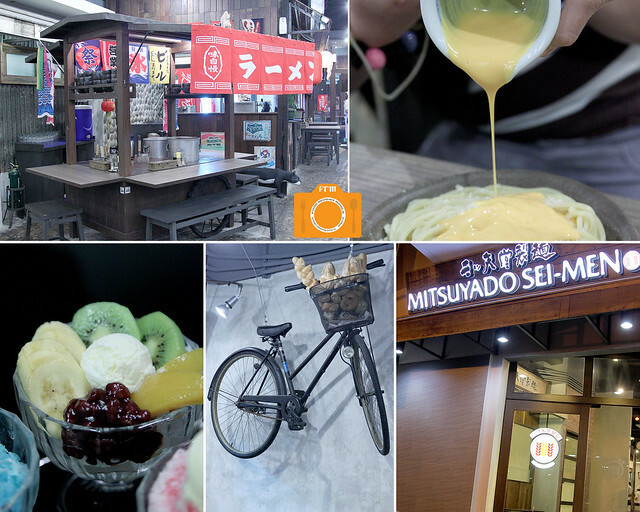 I hope we can try Mitsuyado Sei-Men so I can try the Double Cheese Tsukemen and that special golden egg yolk. me and my husband loves Tonkotsu (pork bone-based) :) we only have karate kid available in the province but we are planning to try Hakata Ramen from mitsuyado sei-men this coming july ;) cant wait! Wrong Ramen and Ramen X's Shoyu Ramen! MY favorite type of ramen is Shoyu (soy sauce-based), i go for ramen fix in Mitsuyado Sei-Men . 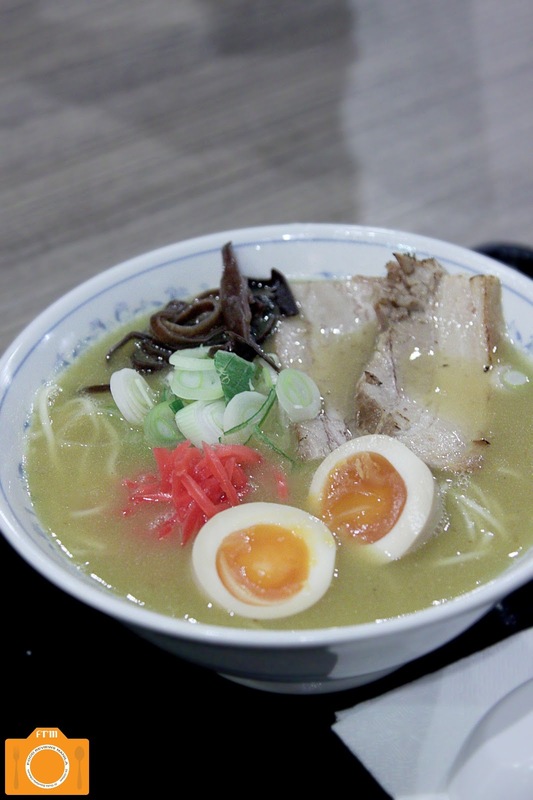 I want to taste Char-siu Ramen from Mitsuyado Sei-Men it could be my first choice it look juicy and yummy.. I like Tsukemen from where else but Mitsuyado Sei-Men! What's your favorite type of ramen? And where do you go for your ramen fix? I want to eat my ramen at Mitsuyado Sei-Men. Tonkotsu is my fave ramen. 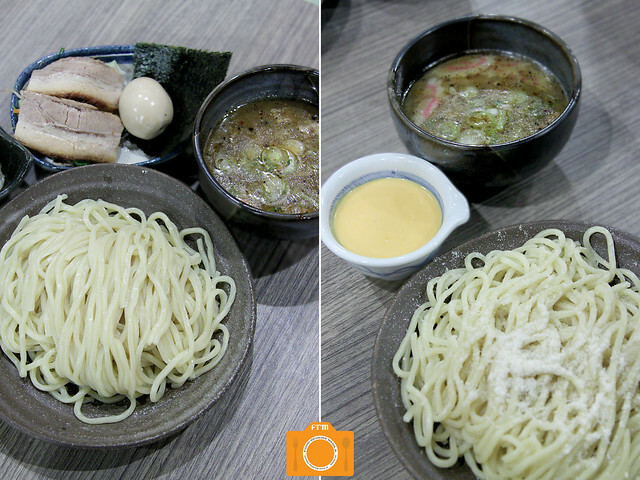 I love the Double Cheese Tsukemen at (of course) Mitsuyado Sei-Men! I love Cheese Tsukemen with Curry and I only enjoy it at Mistuyado Sei-men of course! I have tried Ramen bar but excited to try Mistuyado Sei-men! I get my Ramen fix somewhere in Little Tokyo, but after reading this post I want to try out Mitsuyado Sei-Men... who knows it may become a favorite. Shoyu ! Not choosy, but I try my ramen the nearest from me. Tonkastsu ramen . I get my ramen fix anywhere When I feel I crave for one!